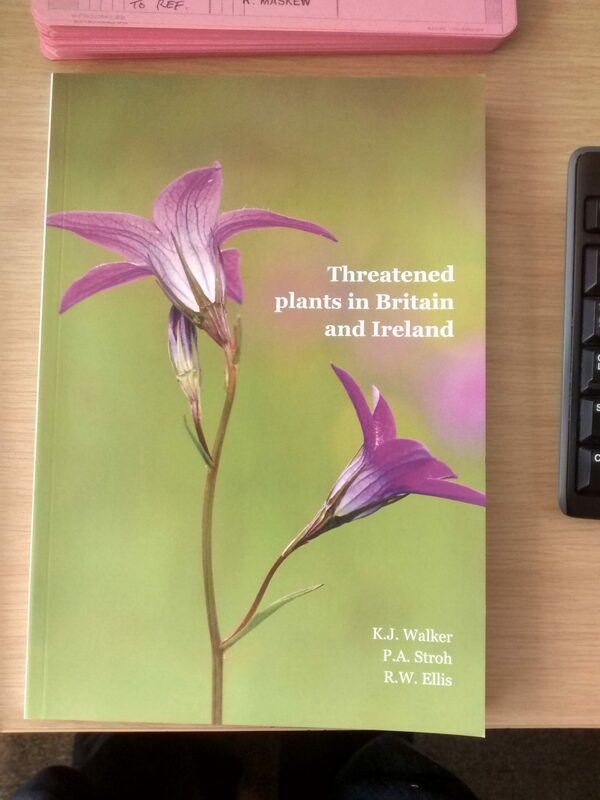 Threatened Plants in Britain and Ireland by Kevin Walker, Pete Stroh & Bob Ellis (the BSBI Science Team) was published in November 2017. The first print run sold out within a few weeks and by popular demand, it was reprinted in May 2018. Read more about the book here. It was based on survey work carried out over five years under the Threatened Plants Project by more than 800 BSBI members and considers the fortunes of 50 British wild flowers. Read an interview with lead author Kevin Walker here. 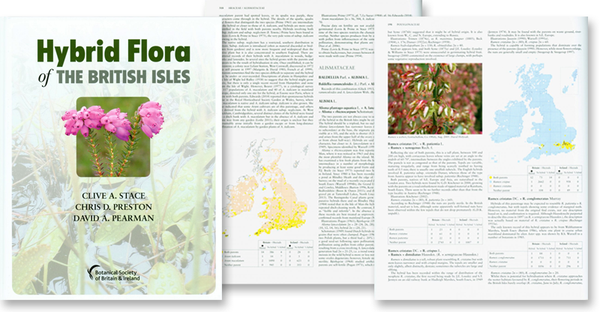 The Hybrid Flora of the British Isles by Clive Stace, Chris Preston & David Pearman was published in 2015. Find out about the book here. Copies are available from Summerfield Books. The three co-authors of the The Hybrid Flora of the British Isles were awarded the Engler Silver Medal in recognition of their outstanding achievement: more here. 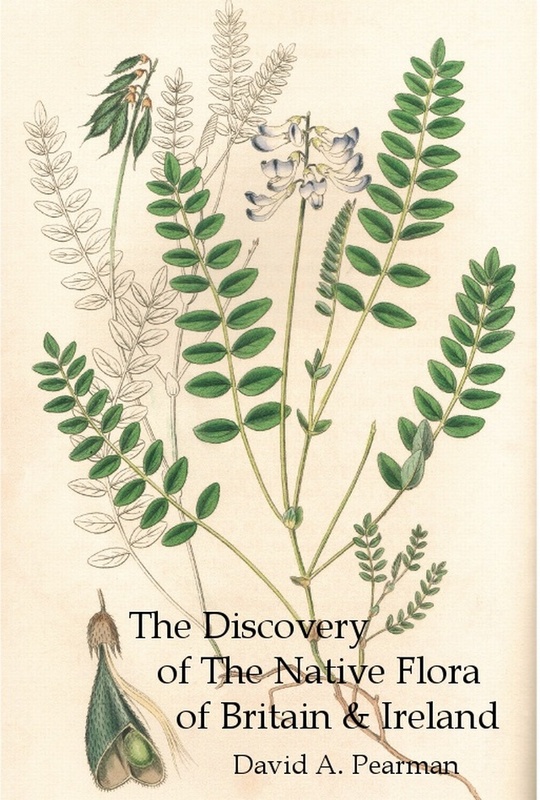 The Discovery of the Native Flora of Britain & Ireland by David Pearman was published in November 2017, with a pre-publication offer available to BSBI members only. Find out about the book here, read an interview with David here and buy a copy of the book here. A Vascular Plant Red List for England (known as the England Red List) was published in 2014 by Pete Stroh et al. It was launched at an event at RBG Kew: find out more here. The England Red List is available to buy from Summerfield Books and is also available as a free download here. 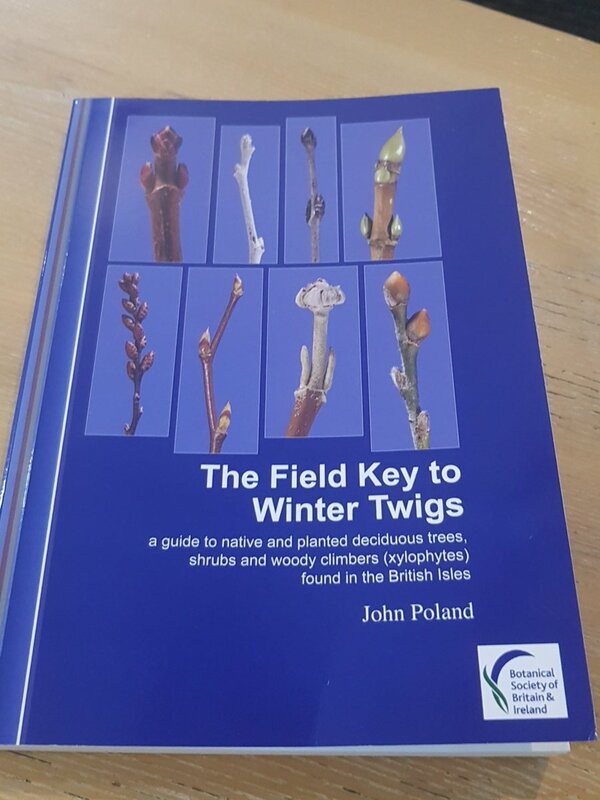 John Poland's ground-breaking Field Key to Winter Twigs was published at the end of 2018. Find out more about the book here and read an interview with the author here. 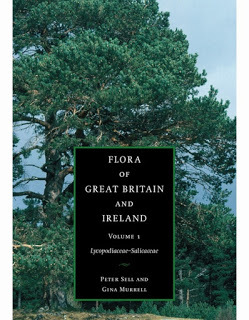 Sell & Murrell's five-volume Flora of Great Britain and Ireland is not a BSBI publication but Gina Murrell and Tim Sell, son of the late Peter Sell, very kindly made Peter's discussion on variation (from volume 1) available to BSBI members and authorised a 20% discount on all five volumes. Find out more here and here and read tributes to Peter on our Obituaries page. BSBI's agent for sales of our Handbooks, titles such as the Hybrid Flora and other botanical books is Paul O’Hara of Summerfield Books. Contact Paul to sign up for Summerfield Books' quarterly newsletter. BSBI members can get discounts on various publications by logging in to the members’ section of Summerfield Books' web site. Email us if you can't remember your password.